Syrian military sources said forces of the Turkish dictator Recep Tayyip Erdogan bombarded the positions of the Syrian Army, in Manbij, western countryside of Aleppo later on Thursday. Several Syrian soldiers and border guards are said to be among the victims of the Turkish bombardment. According to one of the military sources, the goal of the Turkish regime is to disrupt the Syrian Army in its fight against terrorism. Meanwhile, the commander of the US Central Command in the Middle East, Gen. Joseph Votel announced that Washington is currently taking steps in order to prevent a clash between the Turkish Forces and the US-backed Kurdish Forces in Syria. During the Senate hearing, Votel stressed that this will not be an easy task from diplomatic and military standpoint as it requires a lot of effort to reach a compromise that will be suitable for both sides. He also revealed that Pentagon is considering to arm the Gulf states with ballistic missiles. Since August 2016 the Erdogan regime Forces are illegally invading Syria, under the guise of fighting against ISIS. The ground reports however, show that the Erdogan regime forces are stationed in Syria only to supply and train the terrorist groups and thus disrupt the Syrian army in its fight against the terrorist threat. Frequent attacks on Syrian civilian infrastructure and residential areas were also reported. Security forces armed with rifles and armored TOMA vehicles used by Turkish riot police could be seen at the site in photos taken by witnesses. “We did the general security check. 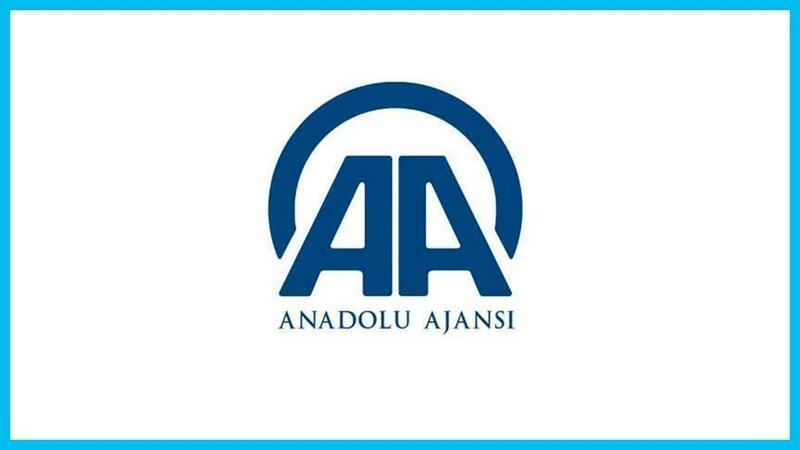 There is nothing wrong,” he tweeted from Adana. Some supporters of Turkish President Recep Tayyip Erdogan have reportedly flocked to the cordon surrounding the base. The scene, however, did not appear as massive and tense as the recent Adana protests demanding for the base to be shut down. On Thursday, a huge rally marched towards the NATO base, as people with loudspeakers chanted anti-American and anti-Israel slogans. The demonstrators claim that the US had a hand in the failed July 15 coup attempt in which 270 people died. Tens of thousands people, including members of the military, police, judiciary, media, and civil service, have been arrested in connection with the coup, which Turkish officials say was organized by US-based cleric Fethullah Gulen, Erdogan’s former ally, who is now his most hated rival. In the wake of the coup attempt, several military officials at the Incirlik Air Base, including its commander, General Bekir Ercan Van, were arrested on treason charges by Turkish authorities, which claimed that one of the rogue F-16 planes taking part in the rebellion to overthrow Erdogan’s government had been refueled there. The general had even reportedly attempted to seek asylum in the US, but his plea was apparently rejected. 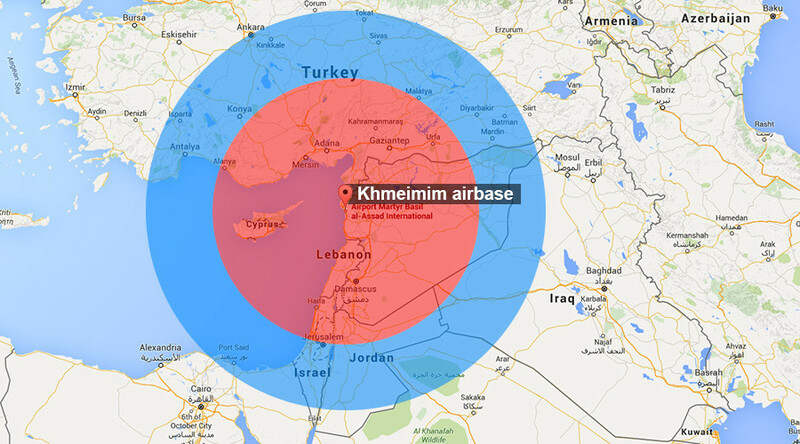 Incirlic Air Base is used by both the Turkish and US militaries and is vital to the US-led anti-terror bombing campaign in Syria and Iraq. It also serves as one of six NATO storage sites for US tactical nuclear weapons in Europe. The exact number of nuclear bombs kept at the base is unknown, although, according to various estimates, it may store up to 90 warheads. The US-led coalition’s airstrikes had to be halted for several days when power was cut at the base. US military personnel stationed there had to switch to an internal power supply. The “inspection” at the base comes as the Turkish government announced a sweeping military reform on Saturday. In an interview with TV broadcaster A-Haber, Erdogan unveiled plans to scrap all military academies and replace them with a new national defense university. The commanders of the different branches of the Turkish armed forces are to be put under the defense minister’s chain of command. In addition, Erdogan wants the National Intelligence Organization (MIT) and military chief of staff to report directly to him, which would require a new constitutional amendment to be passed by the parliament. It also comes on the eve of a visit from a top US military official, chairman of the Joint Chiefs of Staff Joseph Dunford, who is scheduled to arrive in Turkey on Sunday. Diplomatic sources quoted by Hurriyet claim Dunford will go visit both Ankara and Incirlik. 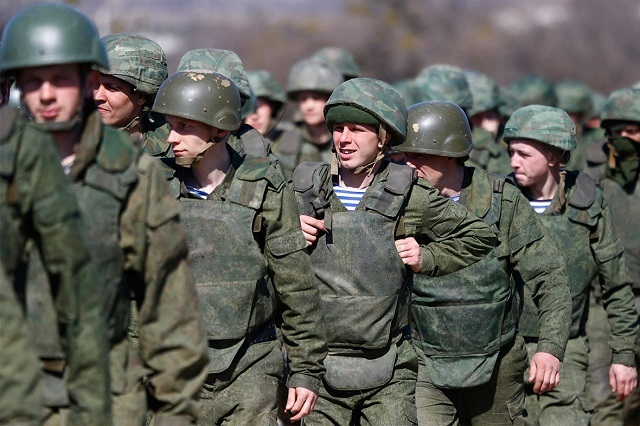 A stunning new Ministry of Defense (MoD) report circulating in the Kremlin states that President Putin, this morning, issued an order to the 58th Army Headquarters of the North-Caucasian Military District to immediately deploy “selected” regiments and brigades of Federation military electronic warfare, anti-aircraft, multiple rocket launcher, anti-tank, motorized rifle, and artillery forces to the Turkish-Armenia border—which in total comprises nearly 7,000 Russian troops now being put into full combat status. 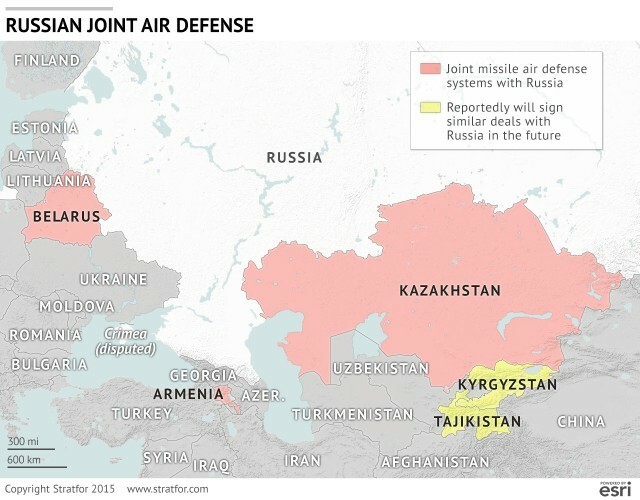 According to this report, the legal authorization for this massive combat deployment is due to the joint Russian-Armenian missile air defense system agreement ordered to be signed by President Putin on 11 November and which will be finalized this week by Prime Minister Medvedev. 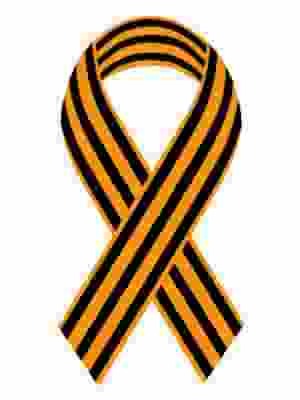 With Armenia now becoming a vital part of the Russian Joint Air Defense, this report continues, Federation military forces will now be able to counter threats from Turkey coming from that nations western border—which will mirror the air defense protections provided by Federation Aerospace and Naval forces on Turkey’s border with Syria that since being implemented this past week have seen both United States and Turkish aircraft completely cease flying missions against Islamic State terrorists in this war zone all together. Important to note too about this Federation military deployment to Armenia, this report says, are that these forces will be protected, like their counterparts operating in Syria, with S-400 Triumf (NATO designation: SA-21 Growler) medium/long-range mobile surface-to-air missile systems and Krasukha-4 jamming platforms giving them near total air defense superiority over 85 percent of Turkish territory. The Krasukha-4 broadband multifunctional jamming station is mounted on a BAZ-6910-022 four-axle-chassis and like the Krasukha-2, the Krasukha-4 counters NATO-Turkish AWACS and other air borne radar systems. The Krasukha-4, also, has the range for effectively disrupting low Earth orbit (LEO) satellites and can cause permanent damage to targeted radio-electronic devices with ground based radars also being a viable target—which is, undoubtedly, MoD experts in this report state, the reason US and Turkish aircraft have fled from the skies over Syria. 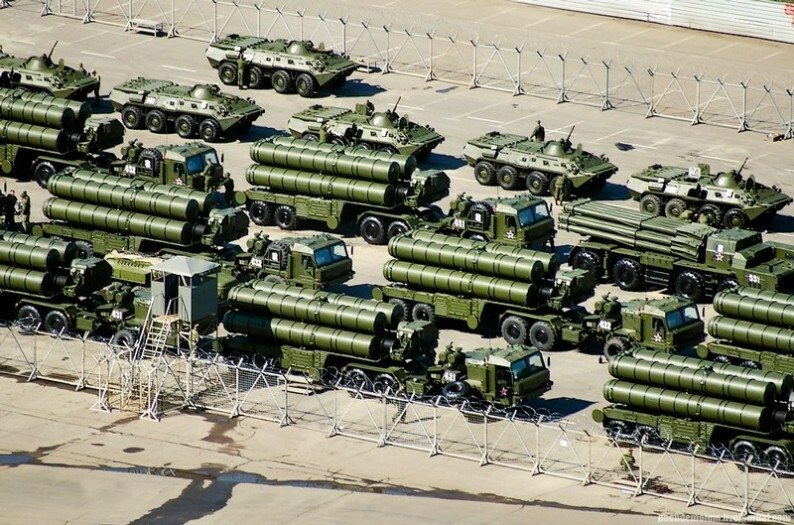 Russia’s fearsome S-400 anti-aircraft missiles arrive in Syria. 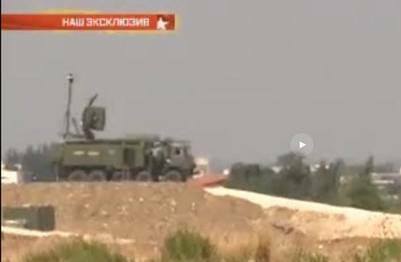 Russia’s Krasukha-4 broadband multifunctional jamming station operating in Syria. With the criminal Erdogan regime in Turkey continuing to support Islamic State terrorists in Syria and Iraq, this report further notes, President Putin’s order today to begin the deployment of Federation military forces to Armenia will protect that nations peoples from their barbaric Turkish enemies who just a century ago (1915-1917) massacred an estimated 1.5 million men, women and children in what is known now as the Armenian Genocide. And to the great shame of the United States against these Armenia peoples too, this report grimly states, President Obama, this past August, and for the 7th year in row, broke his promise to them to acknowledge the genocide committed against them by Turkey. The Federation, however, this report continues, is not only one of the 25 nations that has acknowledge the Armenian Genocide, this past week a bill was introduced into the Russian parliament on holding to account anyone who denies that the killings of Armenians by Ottoman Turkish forces was “genocide”. With Turkish President Erdogan having lashed out at Russia, Germany and France for recognizing the Armenian Genocide, this report warns, his actions against the Kurdish peoples in the Levant Region are even more troubling—especially since this past summer when he broke off all peace talks with them. 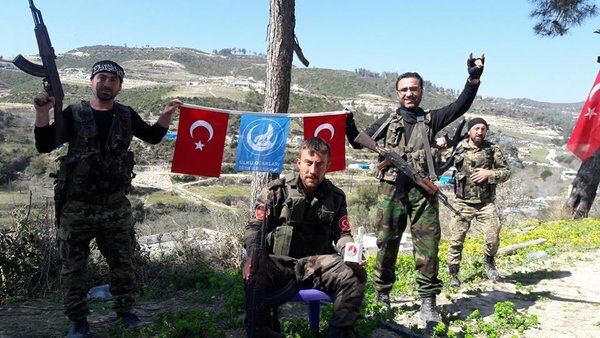 Recently as the fierce clashes between Russian army and ISIS terrorists are raging across the war-torn Syria, countless number of ISIS injured fighters enter the Turkish territory and are being admitted in the military hospitals namely those in Hatay Province. Over the last few days, the Syrian army with the support of Russian air cover could fend off ISIS forces in strategic provinces of Homs and Hama. 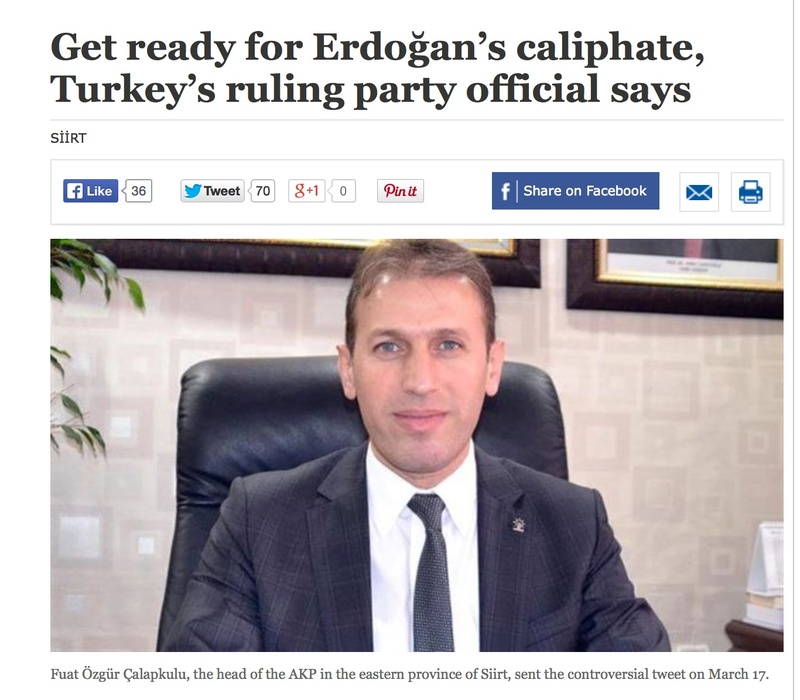 Emile Hokayem, a Washington-based Middle East analyst said that Turkey’s Erdoğan and his oil-rich Arab allies have dual agendas in the war on terror and as a matter of fact they are supplying the Islamist militants with weapons and money, thus Russian intervention is considered a devastating setback for their efforts to overthrow Syrian secular President Assad. 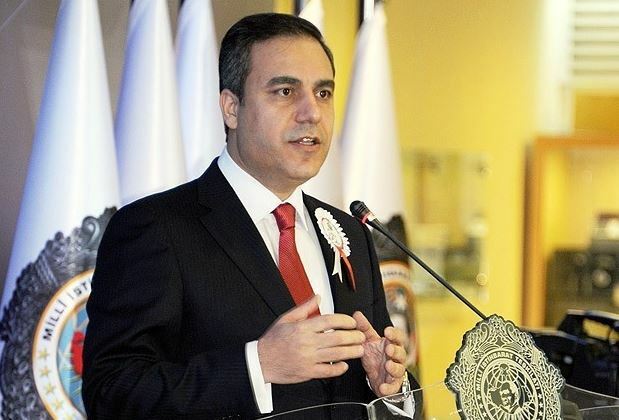 Hokayem who was speaking via Skype from Washington, D.C. highlighted the danger of Turkish-backed terrorist groups and added that what is happening in Syria cannot be categorized as a genuine and popular revolution against dictatorship but rather it is a chaos orchestrated by Erdoğan who is dreaming to revive this ancestor’s infamous Ottoman Empire. These fabricated stories by foreign sources are regarded as part of an international psychological campaign against Turkey. Necessary steps have been taken to have such fabricated stories removed, with legal rights being reserved.